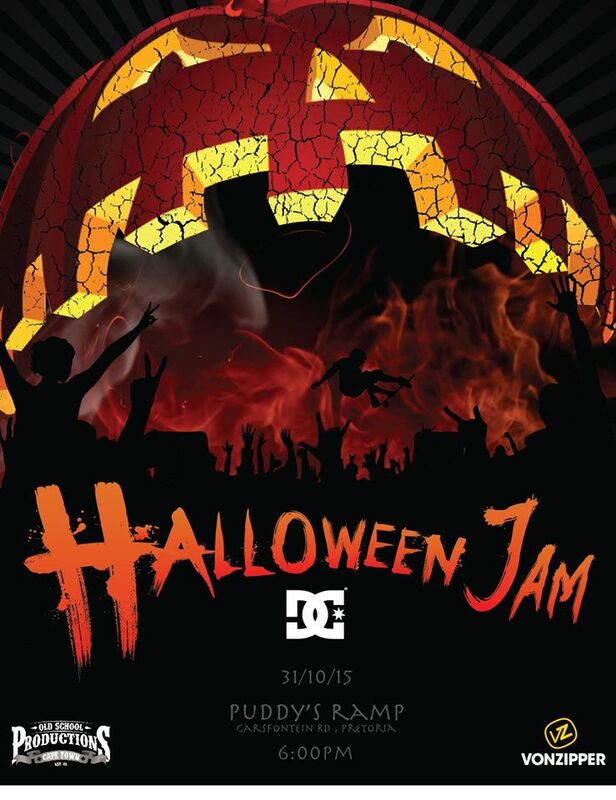 Hope all of you are getting ready for halloween jam 2015 at Puddy’s Ramp. This is bound to be another awesome contest! See you all there and remember to dress up !